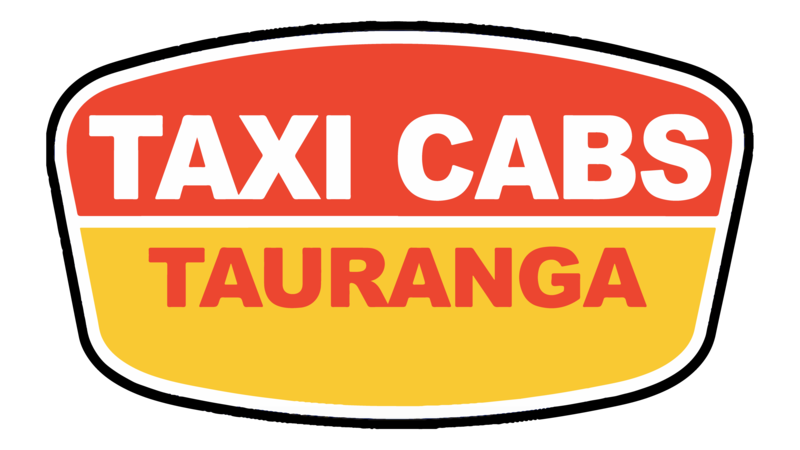 With a wide range of services that suit your every need and requirement, our Tauranga taxi team know-how to get you where you need to go. 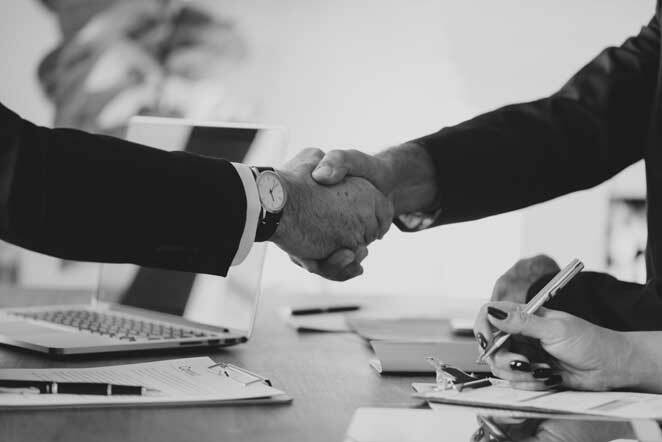 Let us know how we can help you and we’ll make sure your entire experience working with our team of professionals goes as smoothly as possible. We love to hear from our customers, so feel free to contact us with your feedback. 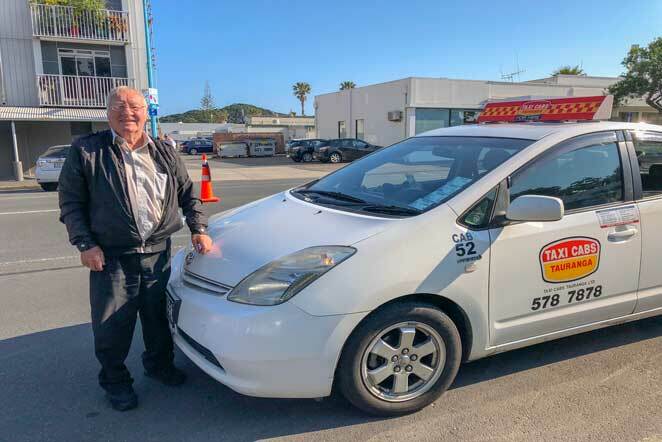 Book your pick up now, safe and reliable to all locations in Tauranga, Mount Maunganui, Tauranga Hospital, Greeton, Tepuna, Omokorua, Papamoa, Tepuke, Tauriko, Welcome bay. 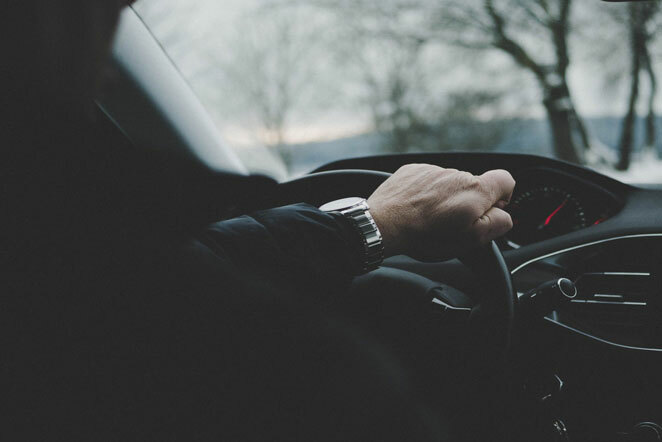 Our Professional drivers are uniformed, courteous & well-trained. 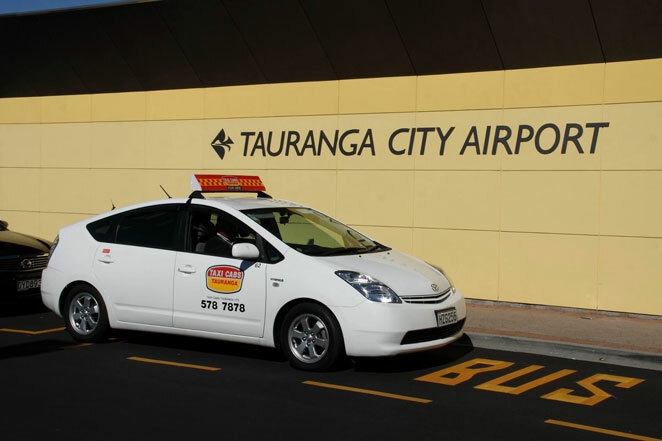 They offer a continuous service from Tauranga airport as well as a return service from your hotel or destination. We will be waiting for you at Taruanga airport, so you don’t waste your valuable time. Talk to us and we’ll make sure you get the results you’re after, including guaranteed quality service at an affordable price. Contact us for more info or to reserve a ride. We’ve got years of experience with executing Interstate Journeys services. We know you want to arrive comfortably and on time and we are the people to guarantee just that. 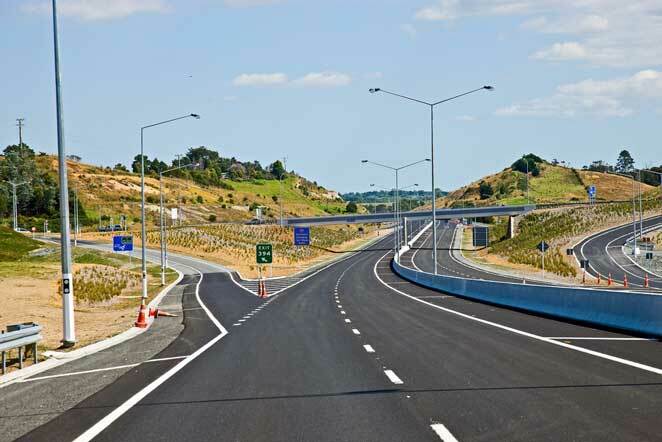 We take pride in all of our vehicles and work hard to take you to any location in the greater Tauranga area no matter how bad the traffic may be. 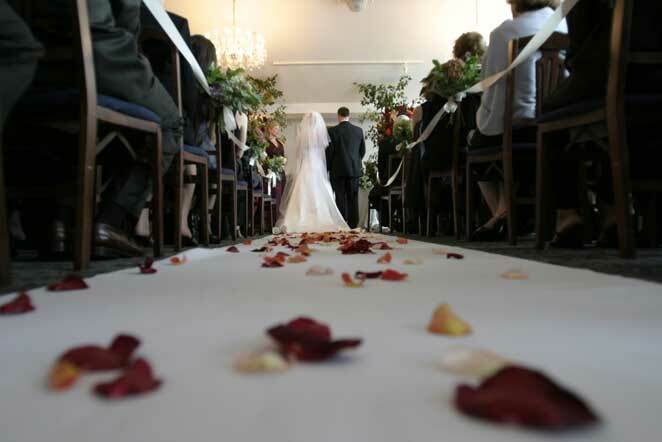 We invest the necessary time in communication and preparation to guarantee your safe arrival. Feel free to call for more information or to make a reservation. 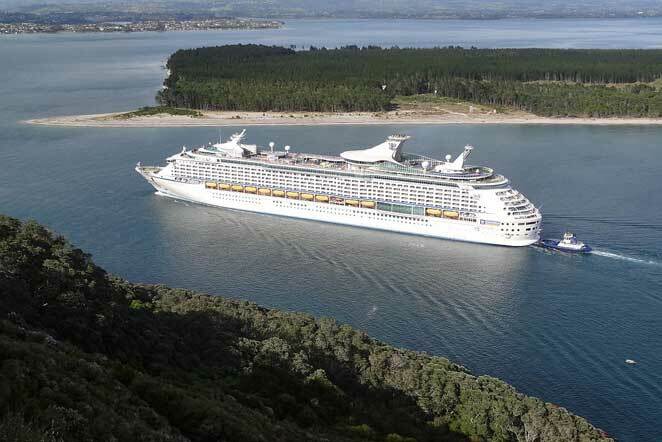 Visiting Tauranga for the first time, don’t worry, we are here to help you. Get a fixed price fare with no extra booking fees or cost for Tauranga & Rotorua Sightseeing. Book a Taxi or a Van/ Maxi Taxi per your requirements. 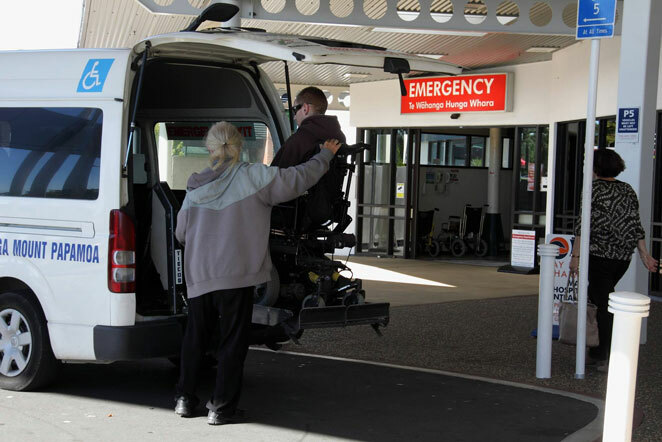 Our wheelchair mobility taxis provide dependable and quality services for our disabled clients in Tauranga and the surrounding areas. All our total mobility drivers are NZQA qualified and trained to handle wheelchair customers. Do you have guests coming to your wedding or have a night party or event to attend and want to organize taxis for pick-ups & drop-offs? We can provide a scheduled service to suit your requirements. We also have 10 seaters and 6 seaters taxi vans to transport large groups. Easy payment options are available and payment before or after.